Nice and last minute gift for mom! 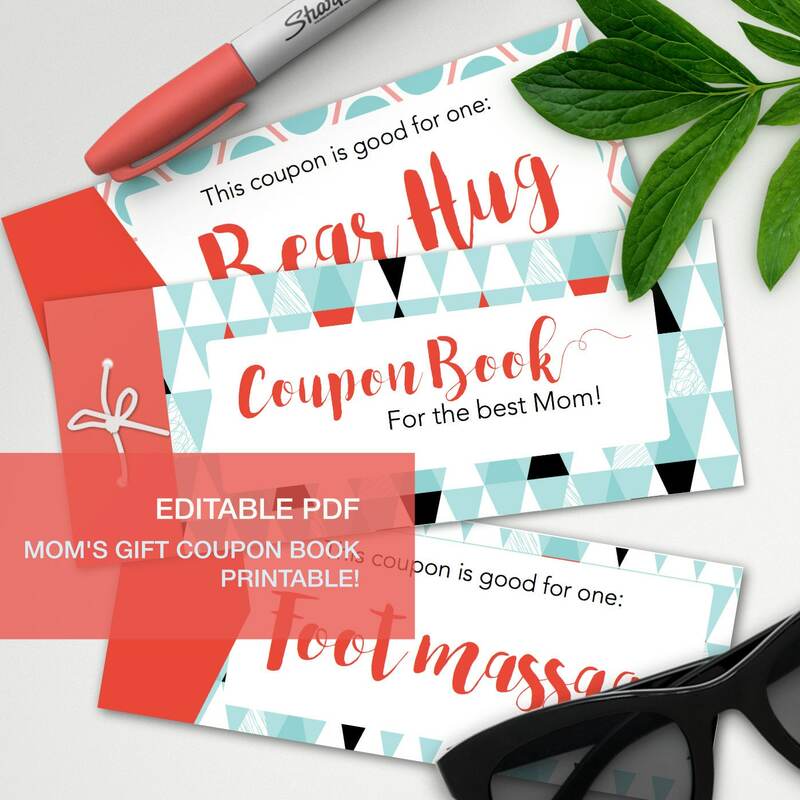 Mother's day coupon book. 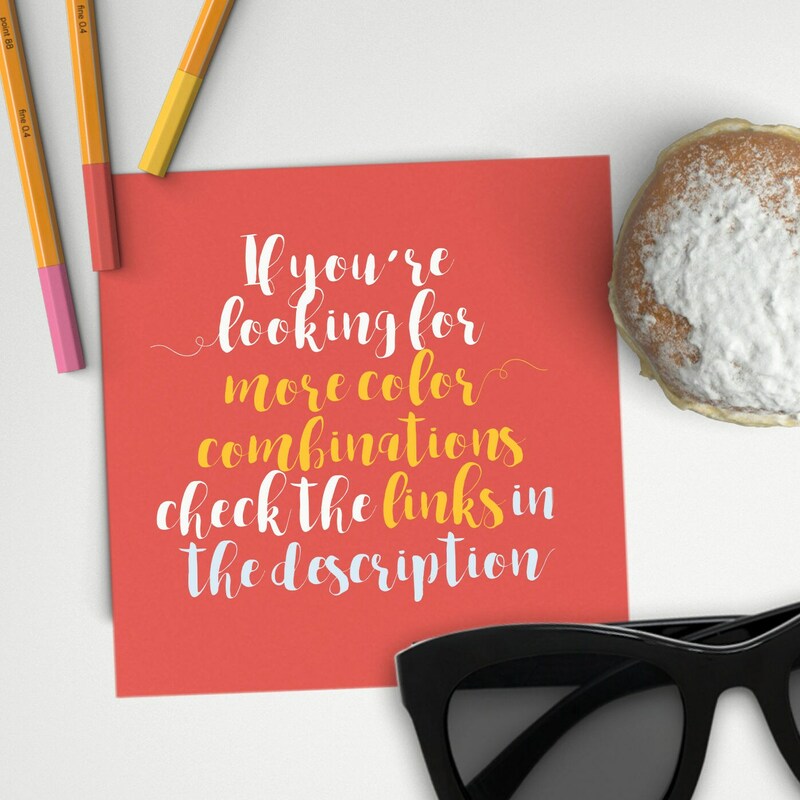 It includes both an empty pdf to write by hand AND an editable pdf to modify in Adobe Reader (for free here https://get.adobe.com/reader/ Other pdf readers may modify the file as well but they may change the font into a default on on your computer. To keep the peculiar font I set up you should use Adobe Reader). 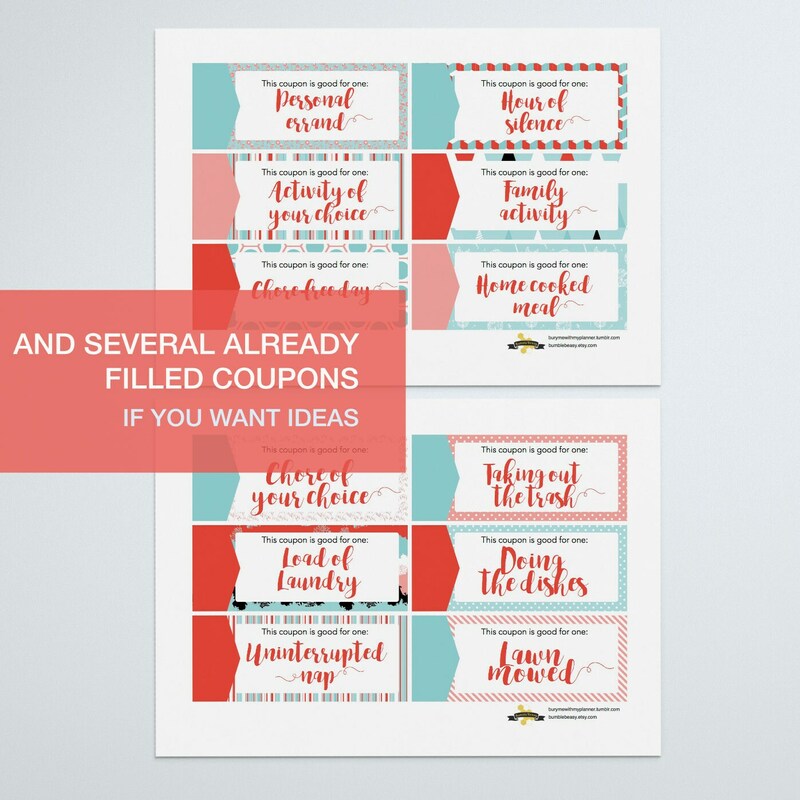 Print as many as you want and add as many coupon as you want!
. 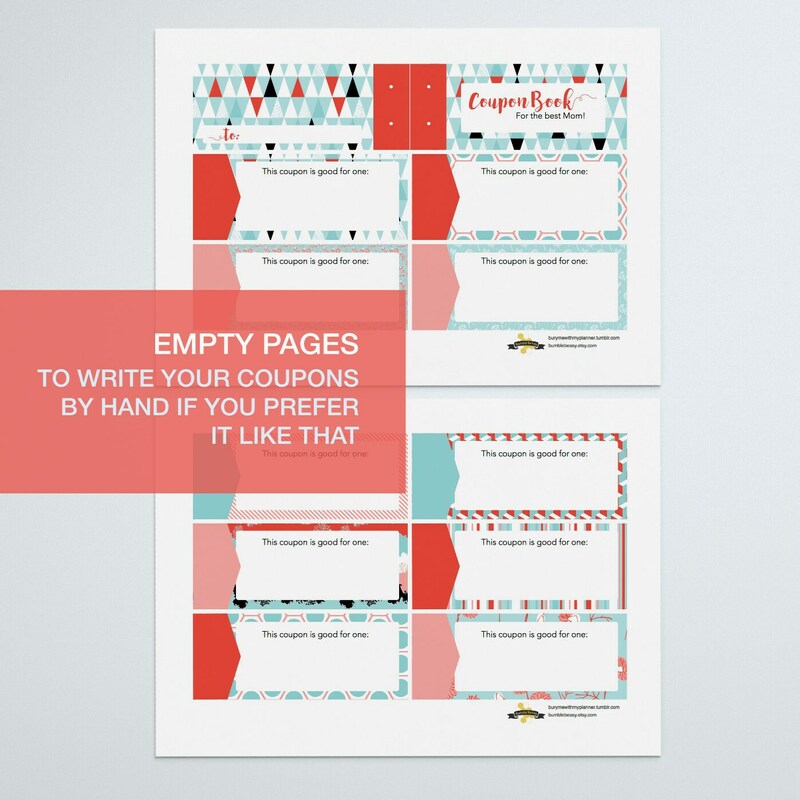 then just print and cut the coupons! they can be bind together with either a cord through punch holes or simple staples! A great way to provide an affordable yet meaningful gift to a loved one. Downloaded, customized, printed and cut in less than an hour and they turned out beautifully! Glad I found this. Perfect! Have already customized it and made a great gift for Christmas. Ordered, downloaded, personalized, printed, wrapped...all in one evening! LOVE this. Exactly what I was looking for. Thank you! 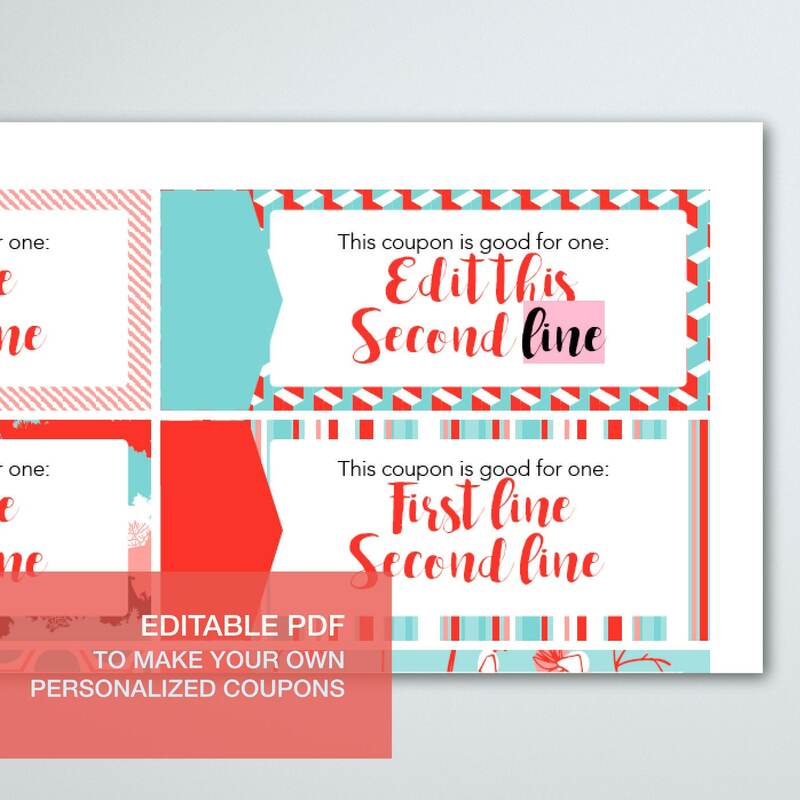 Adorable design with editable fields so the book can be personalized. 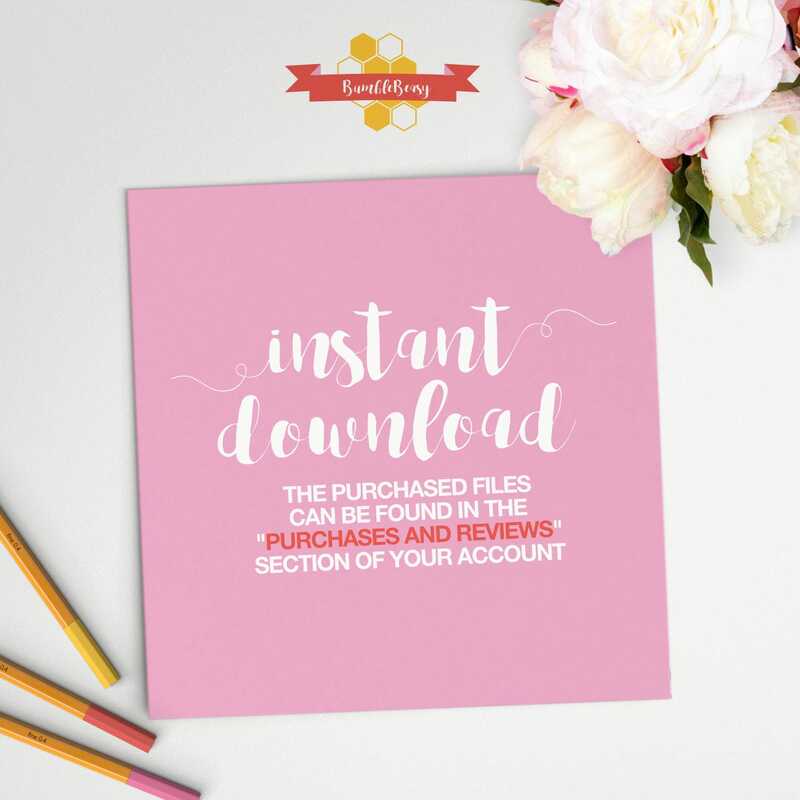 The email with downloadable file came immediately after purchase.